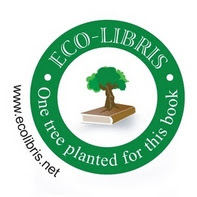 Eco-Libris blog: Borders is moving towards liquidation - is this the end for the bookstore chain? 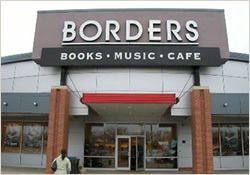 Borders is moving towards liquidation - is this the end for the bookstore chain? Today is an important day for Borders. According to Boston.com, a US bankruptcy court in New York has given Borders today as a deadline to find another bid or its assets will be sold at auction on Tuesday. In other words, the company might be moving towards liquidation which might be the end of for it as a book retailer unless some sort of miracle will happen today. You can find more details on the latest development on Bloomberg's report (Borders to Seek Court Approval for Liquidators’ Bid Over Offer From Najafi) and the WSJ video report below. 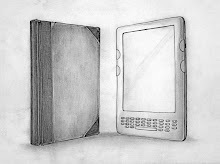 We'll keep you posted with further developments and bring you further analysis later on this week. 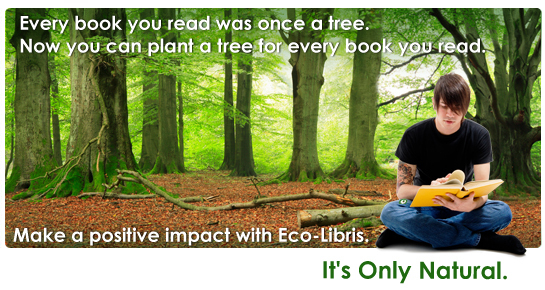 For more news and updates on Borders post bankruptcy visit our website at http://www.ecolibris.net/borders.asp.